​Our post-organic exotic mushrooms are the next evolution in Indonesian farming. 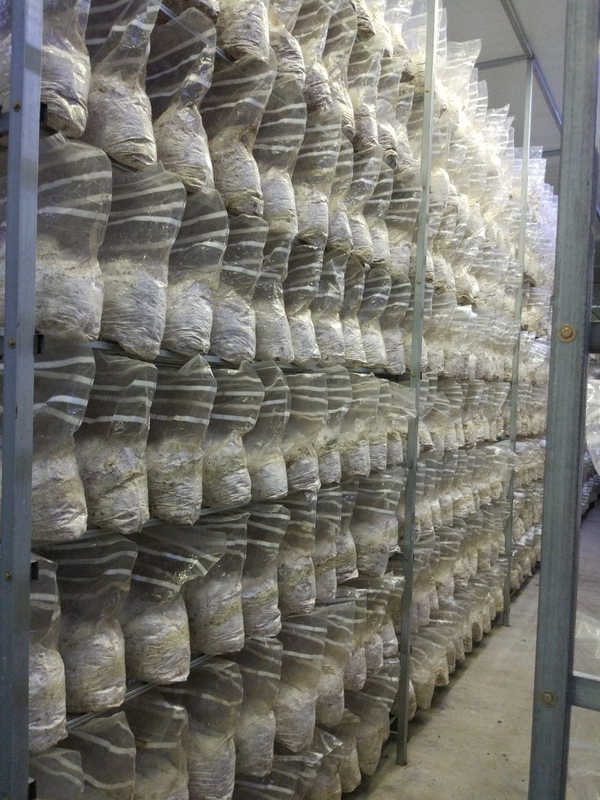 Every mushroom grown in an ​Indofungi Farm is precisely cared for, without any pesticides. By ﻿controlling ﻿the entire process, we ensure quality and trace ability at every step from ​tree to ​kitchen. Our Ayung Farms exist in Indonesia's urban areas, just a short distance away from where you live and shop. 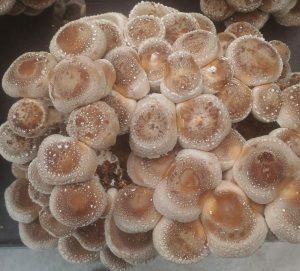 This means we can deliver fresh mushrooms within hours of harvest, compared to current exotic mushroom supply in Indonesia which often comes from China, transported for weeks, losing nutrients and flavor. Our mushrooms are always in season and can grow 365 days a year regardless of weather. Most Organic farms make liberal use of pesticides —the pesticides themselves just have to be organic, too. Ayung Farms' mushrooms are grown completely without pesticides, and completely under the control of a comprehensive, proprietary operating system that oversees the entire growing process. Our mushrooms are grown in locally sourced organic substrates such as retired fruit trees and paddy straw. No animal waste is used. Ayung Farms' Shiitake are harvested in Bali at dawn every day of the year. Deliveries are made within a few hours of harvest.